Pick up in Meridian, East Boise or McCall! Want to get access to sleds and MORE?! Join the Club and Share the Toys! Want to hit the trail and head to Burgdorf Hotsprings? Looking to high mark and boondock with your buddies? Maybe you need a corporate outing? Well, Redline can do it all! 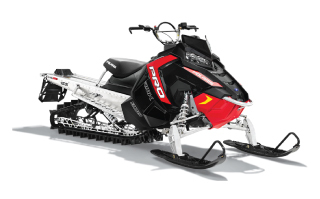 With a large fleet of snowmobiles, we can hand all your snowmobile rental fun! Renting a snowmobile is easy! It even comes with a trailer. We offer 24 hour rental periods, so you can get to where your going and enjoy the machine. Whether you're looking to ride West Mountain, hit the trail to Burgdorf or climb your favorite, secret spot, we've got you covered. 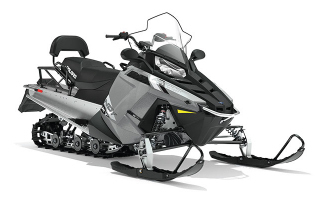 You can tow the snowmobile rentals yourself, or we can deliver (for a small fee, depending on destination).